Test your skills to hold your breath!  DiveFree is an application made for amateurs and professionals of free diving, and curious who want to discover strong sensations.  The application will make you travel in waters where exotic and fascinating marine animals swim: dolphins, tiger sharks, great white sharks, bull sharks, blue sharks and giant Bluefin tuna. 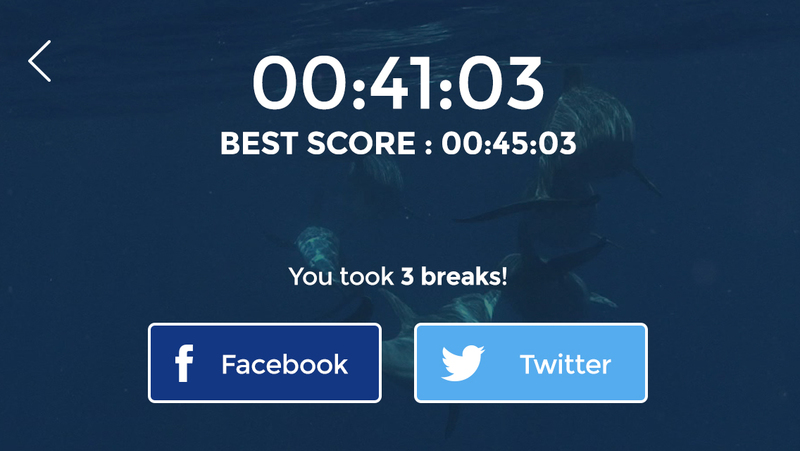 Test your skills at free diving, challenge your own scores and share your results with your friends on social networks! 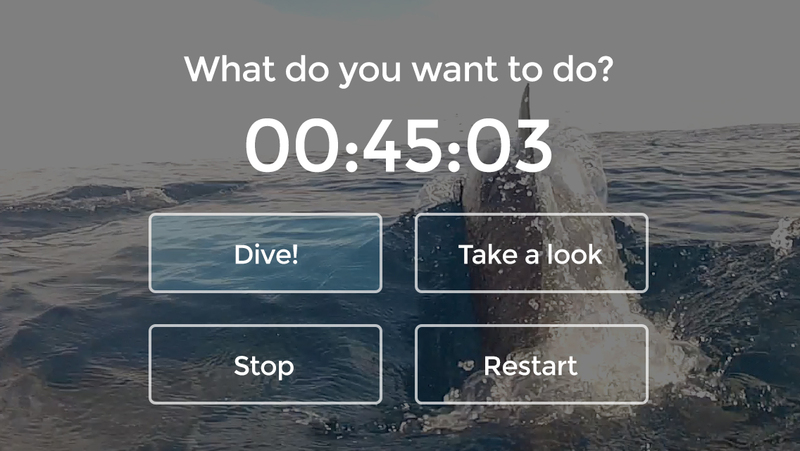 Simulate free diving by holding your breath while exploring the impressive scenes that the application has! Get up close, while free diving!  Multiple types of marine animals such as dolphins, sharks and many others to come!  View HD videos of marine animals on your phones or tablets! Regardless of the operating system! 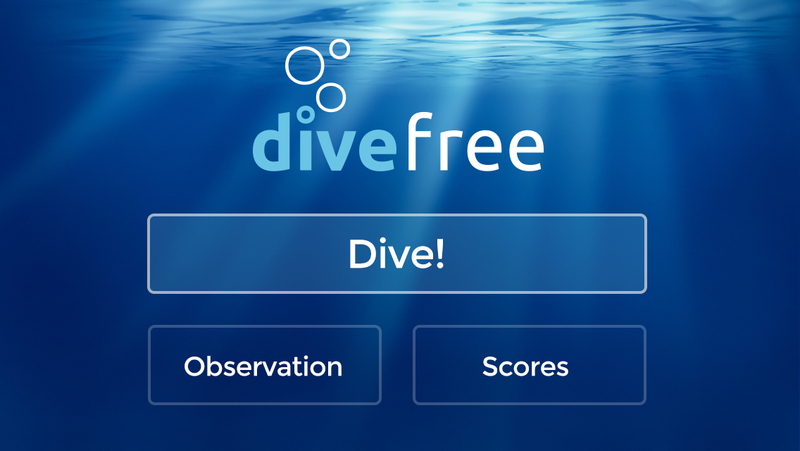 View and save your scores of your free dives and share them with your friends!  This application was conceived by Philippe Virgili, a free diver who has been exploring the Blue Planet for decades.  He had multiple occasions to dive in the Mediterranean, Caribbean and Red seas and the Atlantic, Pacific and Indian oceans… He was thus able to meet some of the most exotic and wild species: dolphins, sharks, whales, orcas, reef and pelagic fish. The shootings have been made while free diving to swim naturally near marine animals. This is also the occasion to compete with giants and share your thrills! This mobile application was developed by APPCOM, experts in the conception of mobile applications. Located at 239 Saint-Charles Ouest street in Longueuil, APPCOM works in the fields of mobile applications and search engine optimized (SEO) websites. Specialists in the conception of leisure applications, APPCOM is proud to have developed this great project that will impress all kinds of users. For technical support or to send us your suggestions, don't hesitate to contact .